Cinderella is a story ballet full of beautiful ball gowns, huge sets, tapping butlers, bumbling bakers, grace, beauty and hilariously clumsy stepsisters! Join us as Cinderella sees the kindness and courage her mother taught her bring her more than she ever dreamed of! A community event and wonderful show for the whole family! 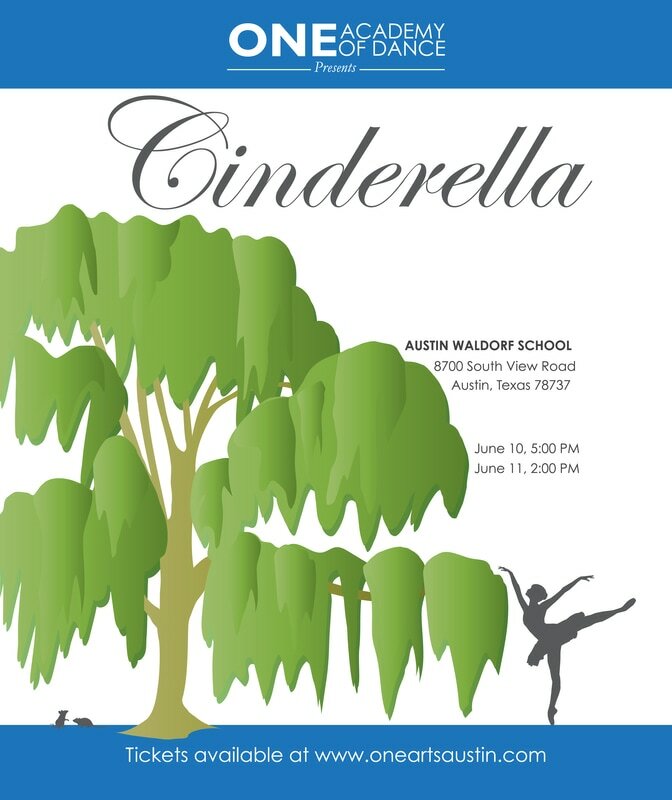 Enjoy the performance of talented young artists that have been accepted to such prestigious programs as Houston Ballet, Texas Ballet Theater, Kansas City Ballet, Hubbard Street, Alonzo King Lines, Alvin Ailey, Atlanta Ballet, American Ballet Theater, Pittsburgh Ballet Theater and Boston Ballet. Additionally we have several professional male dancers joining us!